Note: This post contains some affiliate links. I MAY receive a small commission (at no extra cost to you) if you purchase any items via these links. But, as always, I try to only recommend products that I personally use and enjoy. Thanks for your support of The Crafty Cat Company! Howdy, readers! It’s been a while… sorry for being M.I.A., but with the holiday season upon us, rest assured that there will be plenty of new material here coming up soon! So how was everyone’s Halloween? 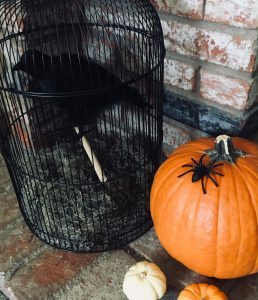 Ours was pretty low-key, just handed out candy to trick-or-treaters. And of course, did a little holiday decorating! 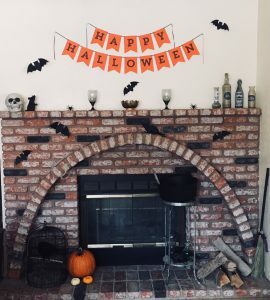 I wanted to share with you this “Budget-Friendly Halloween Mantlescape”, as I’m calling it, that I set up in the family room of our house. Overall, this was fairly quick and cheap to set up. 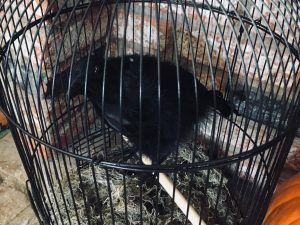 I think the most expensive item was the crow, and he (yes, he. I named him Edgar) was only about $6 on sale! 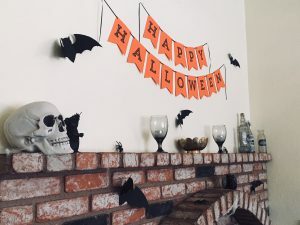 And I was able to reuse some of these decorations in other areas of the house later on as well. Birdcage: Free. Picked off the neighbor’s curb before the garbage men could take it. Go here to see what it looked like before I worked my magic on it! 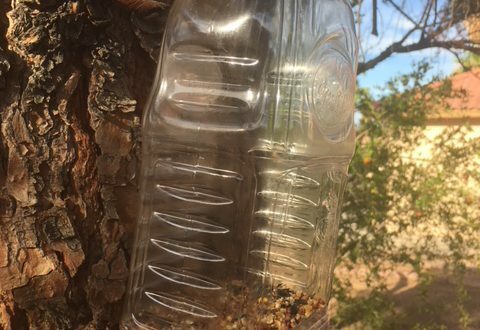 Glass Bottles: A mixture of thrifted items from Goodwill, and these ones from Dollar Tree. All were distressed by me (tutorial coming soon! ), and labels are from here and here. 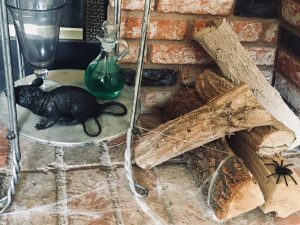 Rats: Dollar Tree. You can also find similar ones at Michaels. Cobweb Material: Michaels. But you can find some variation of this stuff everywhere around Halloween. Try this one from Walmart. 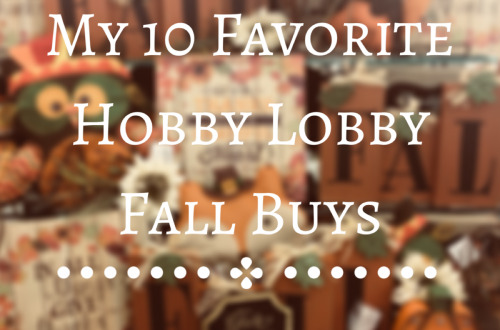 Drinking Glasses: Hobby Lobby and Dollar Tree. 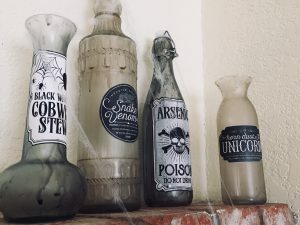 Both are no longer available, but you can substitute your own glassware, or probably find something similar at any number of stores. Skull: Michaels. I can’t find the exact one I bought anymore, but you can find something comparable here. Banner: Made by me. Printed on orange cardstock using my handy-dandy new printer! You can find the free printable I used here. Bats: Made by me, using black cardstock. 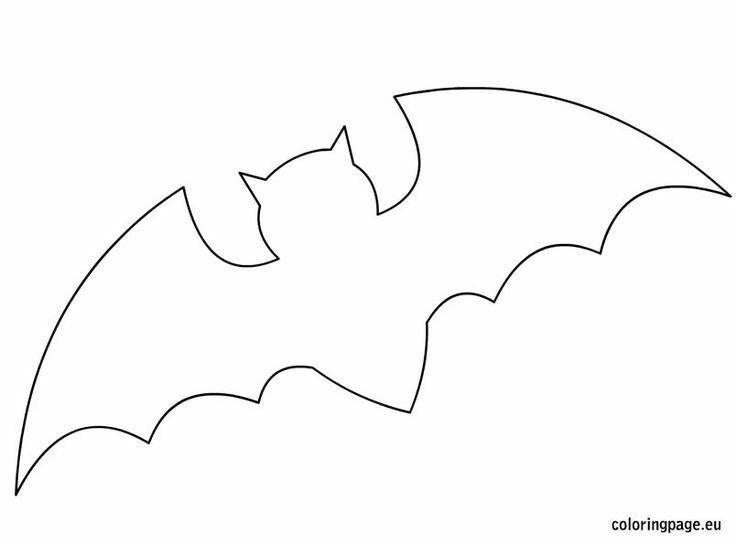 This is the shape I used to create my stencil, and I affixed the bats to the wall and fireplace using this stuff. Phew, I think that’s all, folks! 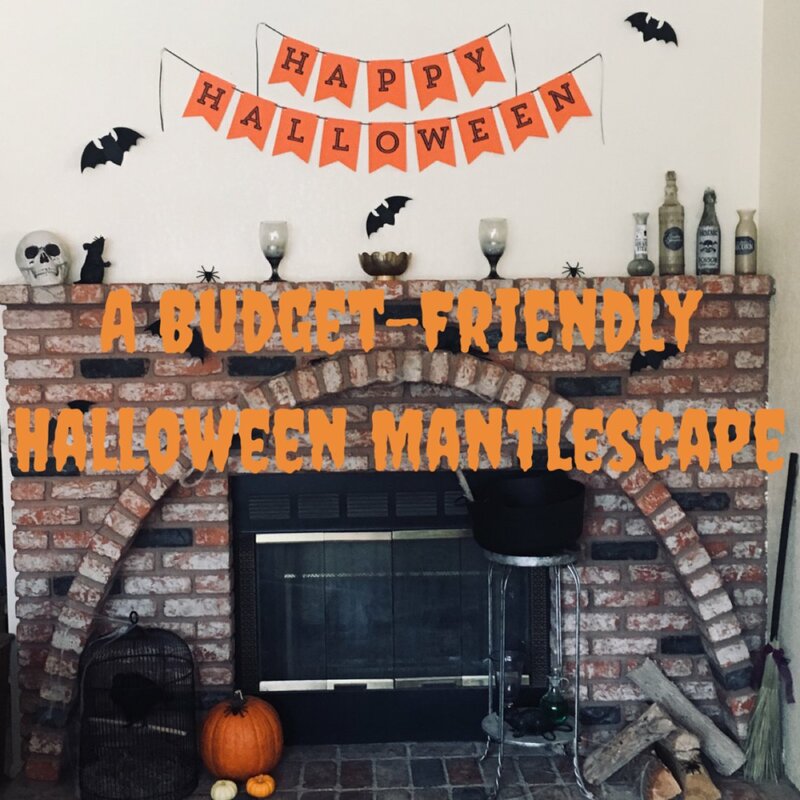 hopefully this can give you some inspiration for your own Halloween mantlescape! 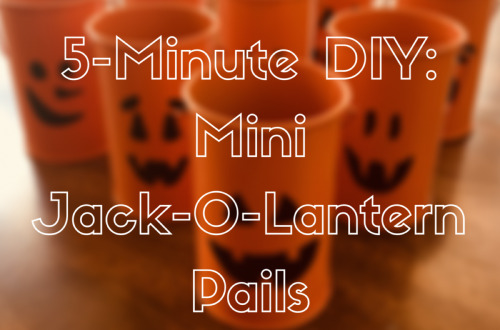 You can find more great Halloween ideas on my Pinterest board too!